Well designed work areas have a direct impact on productivity. Ensuring all the tools and equipment has a specific place. 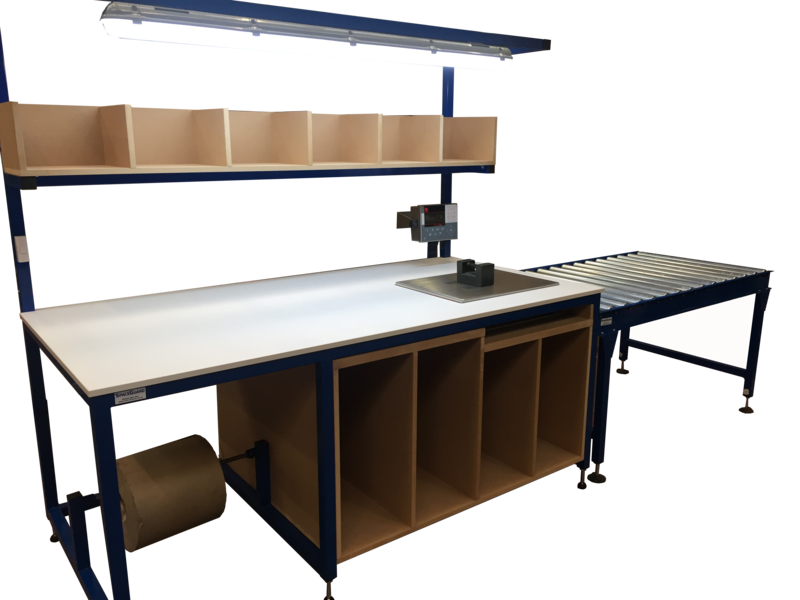 The manual handling in reduced as much as possible and the workstation designed in such a away to minimise material movements. 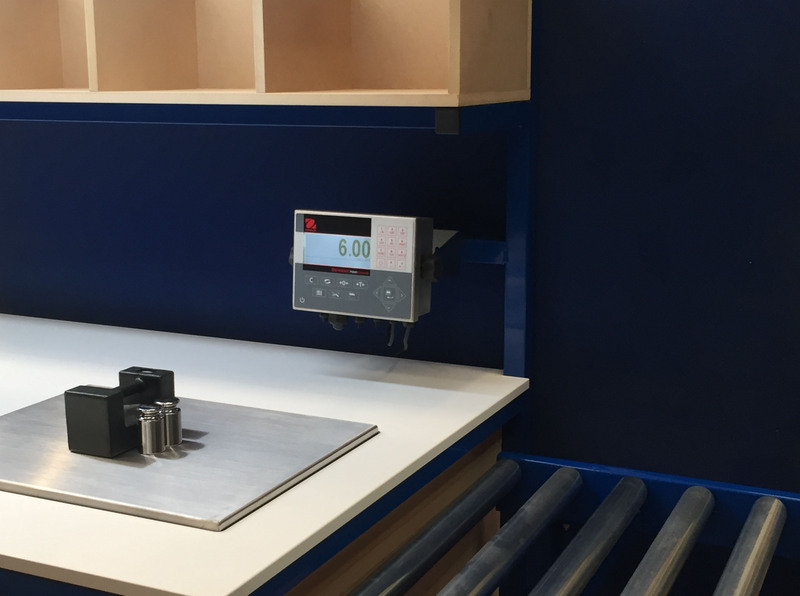 The integration of weigh scales into industrial workbenches brings additional benefits; including by sinking the weigh scale into the work surface maximises work areas whilst reduces lifting of parts onto weight scale, the mounting of the head into an ergonomic position so the user car reach the unit. Information can be fed back to warehouse systems about the product processed. Functions include box weighing, order weight totaling, parts counting etc. "Manufacturers of productive workplace equipment"